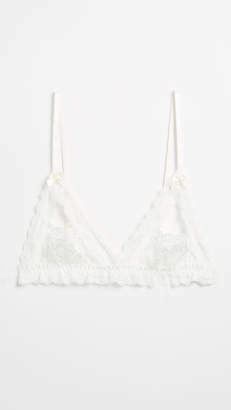 Signature stretch lace styles an adjustable bralette with a wider band that offers light support to smaller figures. 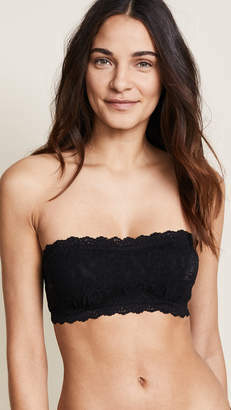 Style Name:Hanky Panky 'signature Lace' Bralette. 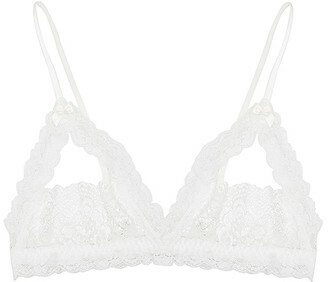 Style Number: 124130_24. Available in stores.